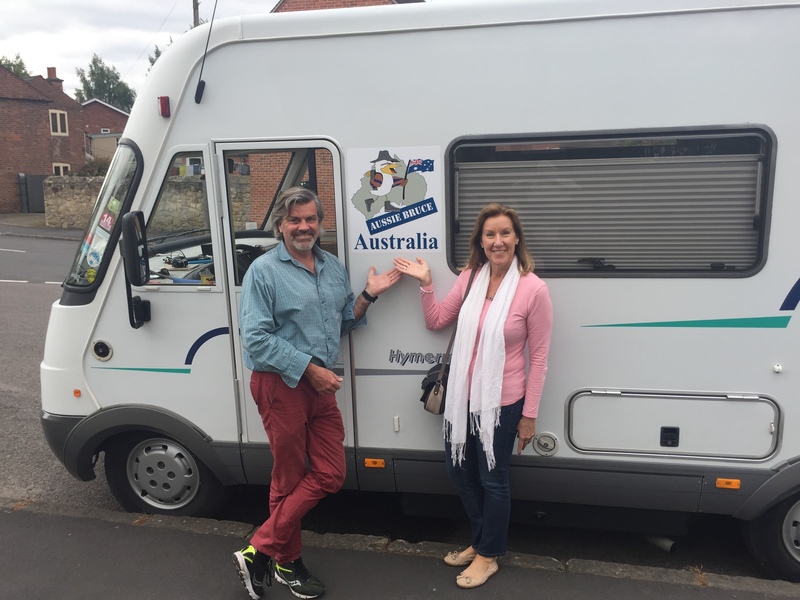 For Mark and Bev’s adventure in Europe their research culminated in the purchase of a vehicle that was given the name of BRUCE. 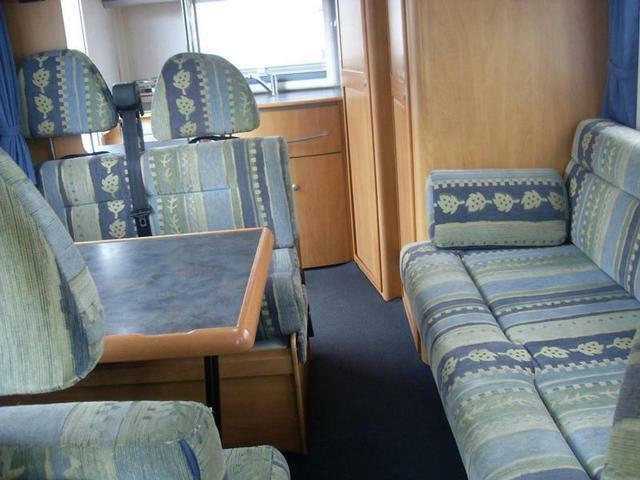 A HYMER B544 motorhome is what we had settled on as the ideal to be our Home Away From Home. 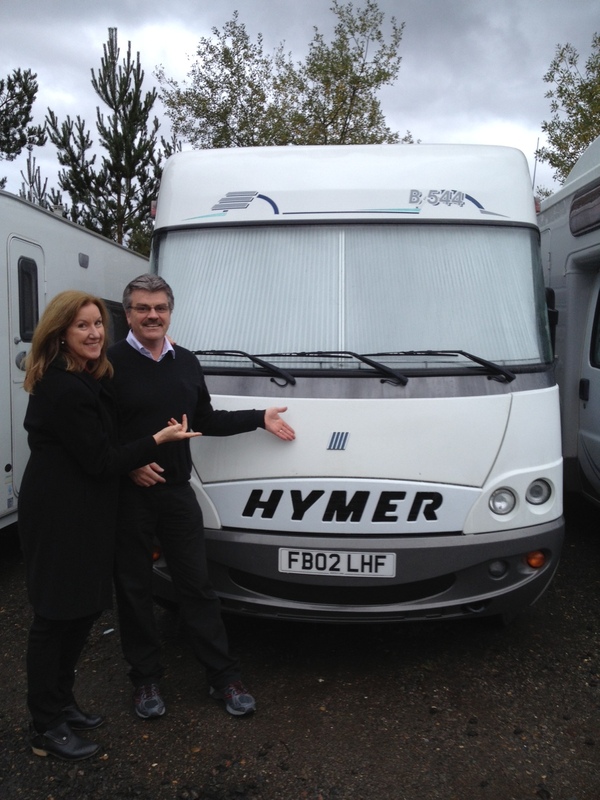 Just like a yacht, a good motorhome needs a name. He is named BRUCE after Bev’s late father. He too was very handsome – with German heritage. 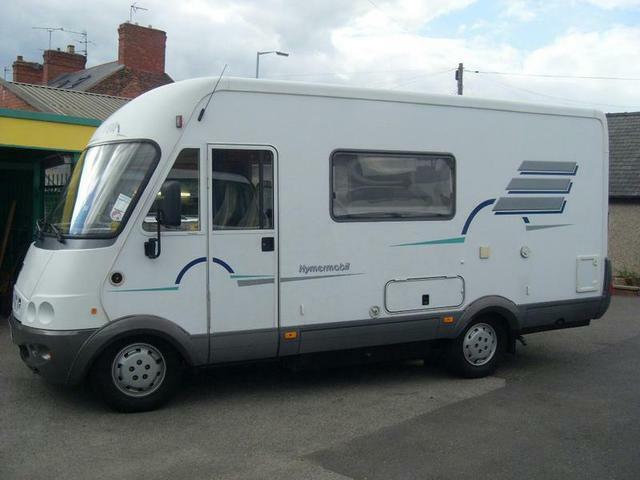 Hymer is manufactured in Germany. Bruce is left hand drive: Bruce was left handed. 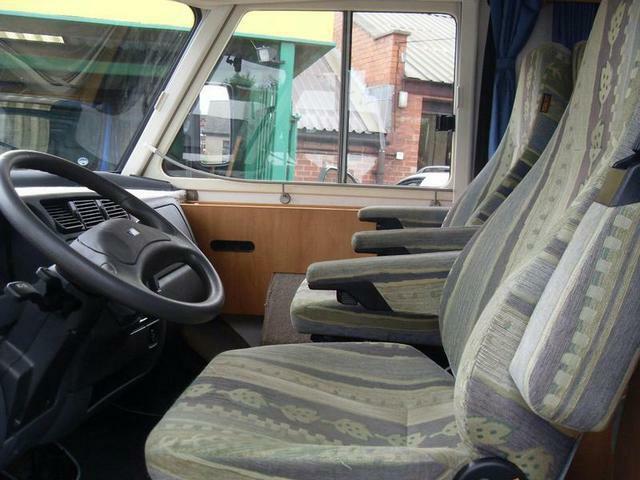 The motorhome is based on the Fiat Ducato with the 2.8 turbo diesel and a 5 speed manual transmission. 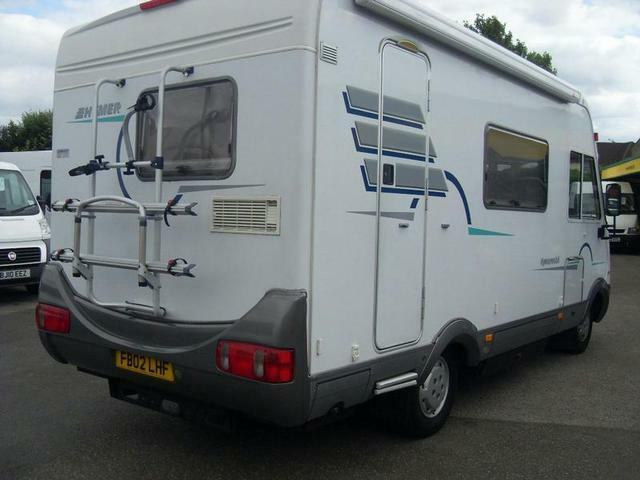 He was new in 2002, only traveled 51,000 km – so has plenty of life left!! Six seat belts. 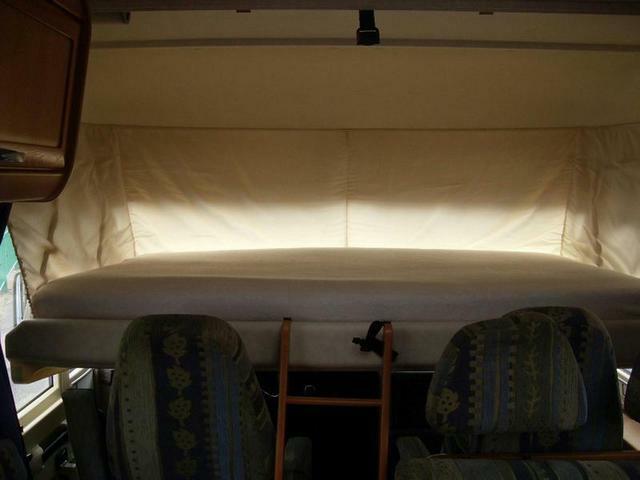 The main bed is situated above the driving seats and is lowered into position when needed, then pushed back to the ceiling (along with the doona and pillows) when it is time to drive. 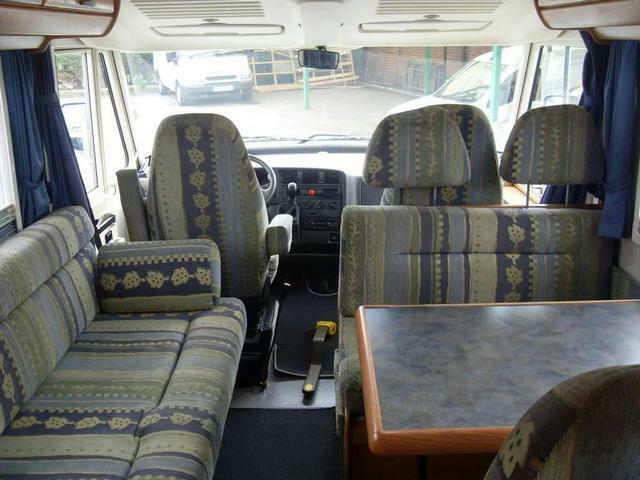 The habitation area has room for four at the table, another three along the lounge/couch and the driver’s seat swivels around too. The table & seats adjust to make another bed and the lounge pulls out to make another. 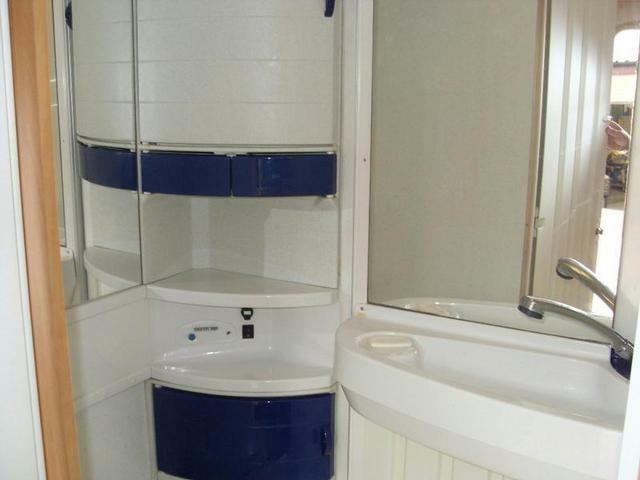 Toilet, shower, kitchen, hot and cold water, central heating – all the “mod cons”. Kookaburras are a bird (kingfisher) – native to Australia and New Guinea. They are found in habitats ranging from humid forest to arid savanna, as well as in suburban areas with tall trees or near running water. The kookaburra’s loud call sounds like echoing human laughter. Hope the travels are going well. We found you via Ewout and Jenny’s blog. 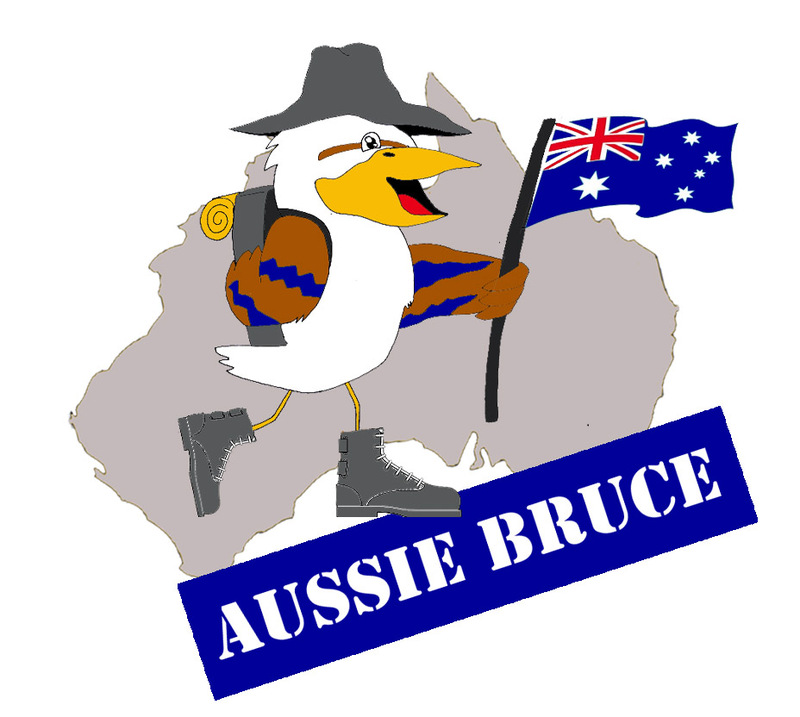 We are fellow motorhomers heading off from Melbourne in May 2014 for our 2nd trip. Looking forward to following your travels. If your interested in ours here is our blog address… Travellingwithmm.blogspot.com.au. We have started reading your blog, it looks great. Lots of good information there too. Thank you for the suggestion – we will get plenty of hints. I see in your links several familiar sites.